Towards the end of the school year, the Rochester Music Guild grants three additional awards. 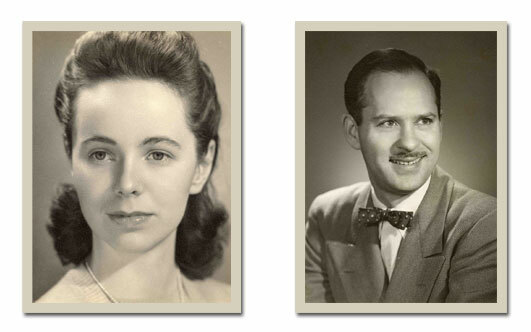 The Suddendorf Memorial Scholarship Awards honor Sid Suddendorf and his wife Carol, who were prominent members of the Rochester musical community for many years. $150 is awarded to a senior selected by the music departments at John Marshall High School, Mayo High School, and Century High School. The awards are presented in May at each high school’s Senior Awards night. Sidney Suddendorf began his career with the Rochester Public Schools in 1946 as a music teacher. He taught music at the junior high, senior high, and junior college levels. When John Marshall opened, he became its first Choral Teacher. In 1966 he became the first Choral Teacher at Mayo High School. After several years at Mayo he became the District Music Consultant, a position he held until his retirement in 1979. Sid died in 1986. With money contributed to the family in his honor, the memorial scholarship was started. Sid’s wife, Carol, was a prominent vocal soloist, performing under Orvis Ross and on occasion with the Rochester Symphony Orchestra. She was Choral Director at Bethel Lutheran Church for 15 years. After she died in 1998, contributions in her memory from friends and family were added to the Suddendorf Award. Both Suddendorf daughters, Anne Judisch and Kathie Balfour, continue their parents’ dedication to music, playing in the Rochester Symphony Orchestra and involved in other musical efforts in the community. We are currently seeking sponsors for named scholarships for Century High School and Lourdes High School. 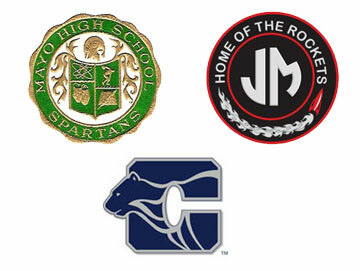 A founding gift of $5,000 will establish a Senior Award at either of these high schools. Download the scholarship donation form to facilitate your gift. Whether the students continue their music for pleasure or as professionals we know they will be dedicated to music appreciation, education and performance – today and tomorrow.